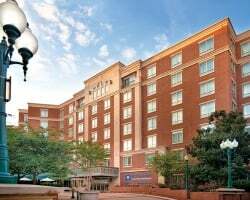 Located in the heart of Old Town Alexandria, just a short walk from the Washington D.C. transit system, you will find *Wyndham Old Town Alexandria*. Visit the White House, the Smithsonian, the Pentagon, Arlington National Cemetery, and all of the other D.C. sites nearby. On site, enjoy the spa and exercise room. Enjoy 84,000 annual points! Vacation in the nation's capital or anywhere in the network! Buyer may receive a title fee credit, inquire for details! 84,000 annual points! Points can be used anywhere in the Wyndham network! Buyer may receive a title fee credit, inquire for details! Enjoy 168,000 even year points! 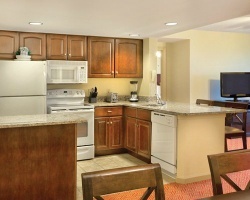 Choose to stay at any resort in the Wyndham network! Buyer may receive a title fee credit, inquire for details! Motivated Seller. Customize your dream vacations with 105,000 annual Wyndham points! Buyer may receive a title fee credit, inquire for details! 154,000 annual points! Points can be used anywhere in the Wyndham network! Inquire for details! Motivated Seller! 64,000 annual points! Points can be used anywhere in the Wyndham network! Buyer may receive a title fee credit, inquire for details! 245,000 annual points! Points can be used anywhere in the Wyndham network! Buyer may receive a title fee credit, inquire for details! 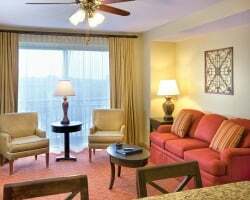 Sale includes 310,000 annual points to use at this outstanding resort or any resort in the Wyndham network! Make an offer today! Sale includes 156,000 annual points to use at any of the resorts within the Wyndham network! Buyer may receive a title fee credit, inquire today! Sale includes 84,000 points a year! Buyer May Receive A Title Fee Credit, Inquire For Details! Explore new destinations with 80,000 annual points! Buyer may receive a title fee credit, inquire for details! 105,000 points every odd year! 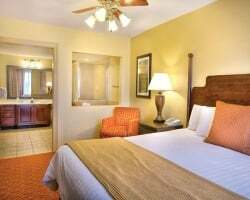 Stay in Virginia or travel the Wyndham Network! Buyer May Receive A Title Fee Credit, Inquire For Details! Travel the world with 259,000 annual Wyndham points! Includes additional 80,000 banked points! Make offer Today! 385,000 annual Wyndham points included! Travel the world with 126,000 annual & 126,000 banked Wyndham points! Motivated and willing to negotiate! Sale includes 105,000 annual points! Explore any resort in the Wyndham network! Buyer May Receive A Title Fee Credit, Inquire For Details! Sale includes 84,000 annual Wyndham points. Buyer may receive a title fee credit, inquire for details! Sale includes 84,000 points each year! Prices are negotiable! Motivated Seller! Points can be used anywhere in the Wyndham worldwide network! inquire for details! 77,000 annual points! Points can be used anywhere in the Wyndham network! Buyer may receive a title fee credit, inquire for details! 105,000 annual points! Points can be used anywhere in the Wyndham network! Buyer may receive a title fee credit, inquire for details!